Harry Potter has outstandingly done more than make records and improve literacy. He has touched our hearts. Readers across the world have wept with him through the loss of characters we grew to love along with those we barely knew. We cheered for him as he fought to win Quiddich games, the Triwizard Cup, and the war against Voldemort. It stands to reason that when the eighth Harry Potter story dropped, emotions would run high. First off, there seems to be some confusion about the story. For those readers who were expecting a novel, despite the clear labeling and overwhelming coverage of the play, they were gravely disappointed. The story was written for the purposes of a live performance whose script was released for fans who are unable to see it on stage. Second, the story was conceived by J.K. Rowling, but she did not write the script. They are not her words, only her characters. With that in mind, there have been widely differing experiences upon reading the script ranging from pure ecstasy to outright anger at the disappointment many felt with it. Personally, I find myself somewhere in between the two extremes. 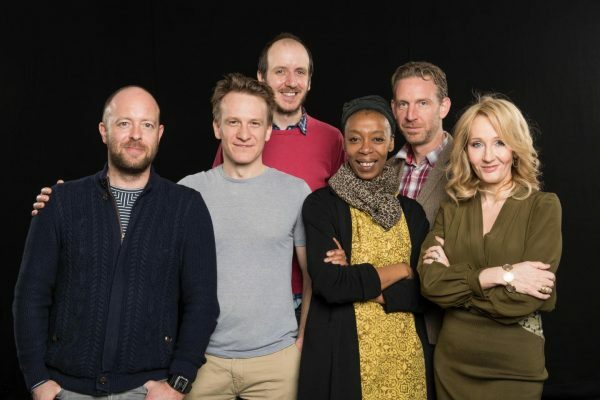 I cannot deny that I had fun while reading the script of Harry Potter and the Cursed Child. Like most Potter fans, I have yearned for more from the wizarding world the moment that I closed the back cover of The Deathly Hallows, such was the profound influence of Harry Potter. In the moment, it was satisfying to dive back into that world and see what had become of the characters I continue to love. It was elating in itself to see their names printed on the page, but this time around, something was off. The words were so painfully not Rowling’s that it kept pulling me out of the story. Perhaps it wouldn’t have been as big of a deal if I had been watching it onstage, as it was meant to be experienced, instead of just reading the words. However, I did feel that the diction and interpretation of the characters left something to be desired. It didn’t take long for me to start seeing what I saw as flaws in how the story was inconsistent with the world that Rowling created. The characters themselves did not feel as if they made logical progressions from who they were as young adults. I found it difficult to recognize the characters I love, from either the books or even the movie adaptations, in these new creations. The world itself did not come across as the rich world that Rowling created, even compared to The Sorcerer’s Stone. I try to recognize that, on stage, this may not be the case, however, it certainly was not satisfying in script form. Without wanting to give away too many details, I will say that it was the details, particularly, that felt off. The way time travel was handled did not feel at all consistent with Rowling’s voice. The new characters, such as the Trolley Witch, did not feel at home in the wizarding world. Even the title did not feel aptly named, especially when taking into account the very literal book titles of the series. Reading the script, it was hard to believe that I was reading about the same world. More than anything, it felt like fan fiction from someone who didn’t feel the need to take into account the original work, but wanted to insert their own inconsistent style. It was disappointing to have so many glimpses into the past, instead of experiencing a whole new story in the future. Even with coming to terms with that, I was disappointed with the ways in which the past was laid out. I felt that the character and talents of Cedric Diggory were not at all in line with who he was built up to be. Not for one second do I believe that, without Ron’s jealousy of Krum, would he not have realized how he felt for Hermione, especially when you take into account what happened later with both McCormack and Lavender. Then, there is Harry, who himself dealt with the stares and expectations that came with the fame he had from the devastating events of his life that he could not even remember. 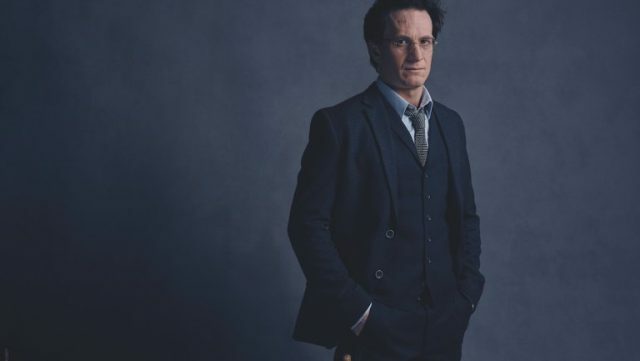 I find it impossible to believe that he would be unable to connect with his son on something so fundamentally similar about their experiences at Hogwarts. On a lighter note, I do feel that these things would not have less of an impact on the experience if you were watching the stage production. The prospect of seeing the magic that happens occur on stage would be impressive and, due to the rave reviews of the actors, the characters could be much more convincing in the hands of talented actors and directors. I, however, don’t think the writer should be winning any awards for it. 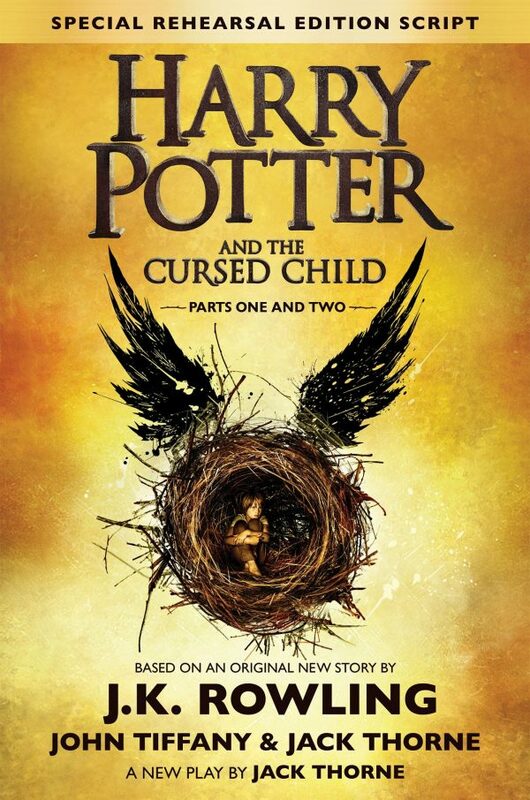 Harry Potter And The Cursed Child is worth reading, overall, if your expectations are kept in check. Otherwise, you may want to wait and see if the play goes on tour.